A film about how a single 60-year old woman deals with the relationship with her mom. 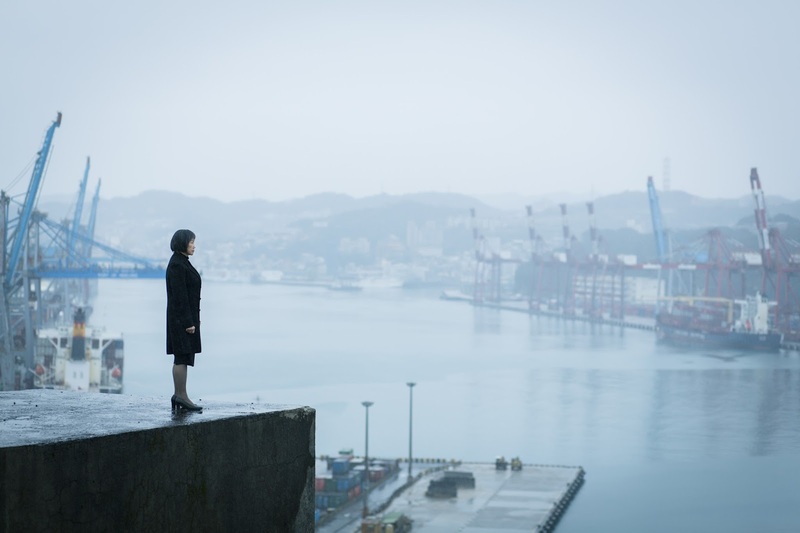 During the Taipei Film Festival, "Cloudy" is one of the unique narrative feature films in Taipei Film Awards category. It talks about the traditional values in Chinese family, which restrict female’s development, in a very rare approached, from the female perspective. The story is about Cloudy, a 60-year-old woman who is forced to take care of her mother. Even though she doesn’t want to, she still does everything for her The only reason that she is the only one who needs to do this among her sibling is that she has great abilities and is single. However, no matter how much she has done, she only gets her mother’s mean words, which exhausts her. The background setting makes the conflict in film believable. 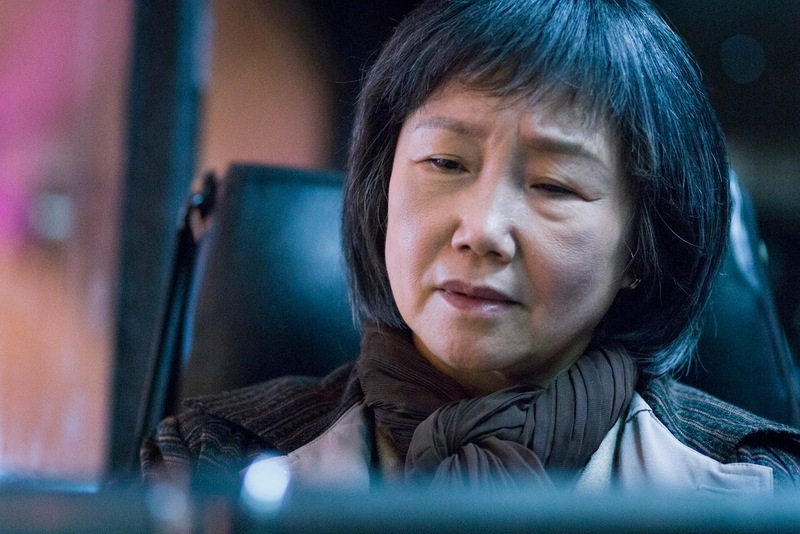 Cloudy’s mother is a famous Chinese opera singer who fled away from mainland China in 1948. She settled down in Keelung, a port used to be prosperous at the time. However, no one loves to listen to Chinese opera now, just like this decaying port where no ships come. The only thing she can do to make herself feel alive is order Cloudy around . The background city matches the tone of this family—dying. The actresses who play Cloudy and her mother also strengthen this kind of atmosphere. They capture the hopeless emotion in every scene. Both of them present perfectly how family members can hate each other through love. There are so many layers in their face and actions that show the burden of being a woman. Just like the director Wang Ming-Tai’s saying, there are many women like Cloudy in Taiwan. 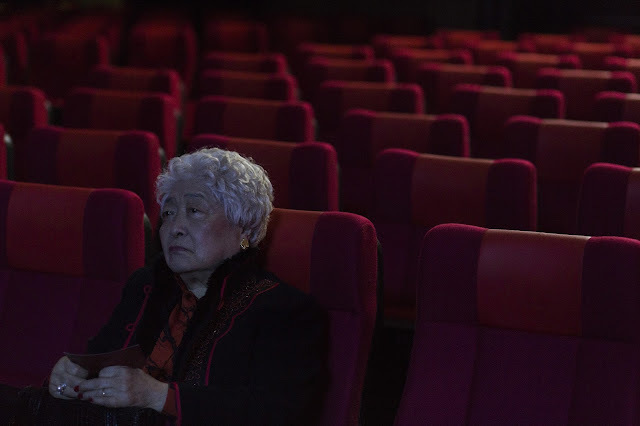 Through this film, the audience can experience the obligations deriving from traditional Chinese values, which do harm to family members, especially women. Those middle-aged women who are still single are easy to be discriminated or laughed at by others, like Cloudy’s mother. Cloudy’s mother depends on her very much, but she refuses to admit her daughter's effort. It’s pretty common to see this kind of situation in Taiwan because Taiwanese do not often express their true feeling to their family. As a result, people hurt each other while they deal with family members. "Cloudy" genuinely shows the process of people losing faith to their close ones. It reflects perfectly the complicated problems in traditional family. However, there are still some flaws in this film. Cloudy’s personality is so oppressed and negative that make the audience feel sympathetic towards her, but just in the beginning. And there are some sideline plots which seem to be too massive for branch stories, but not so crucial to whole film. Even though it’s not a perfect movie, "Cloudy" is a meaningful feature film. It continues the director’s idea in his award-winning TV drama "Falling", which is about a 30-year-old single lady who encounters a family crisis. In "Cloudy", the director puts his focus on a 60 years old female with no love relationship, and that is rare to see in Taiwanese cinema history. Through her character , the voice of single middle-aged women is finally being heard in a film, providing viewers another perspective of this society.